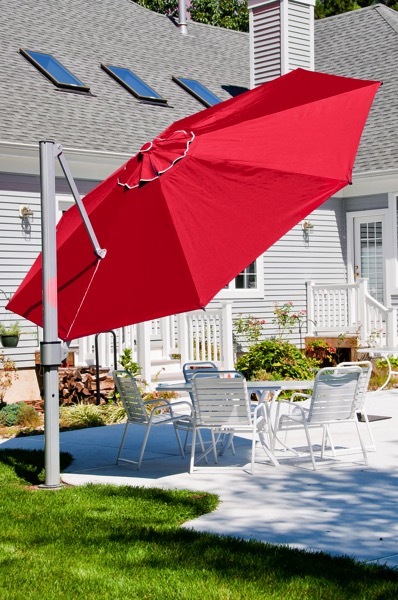 Contacting Us, regarding umbrellas, outdoor furniture, etc. Use this page for Contacting U.S. Fabric Depot – email us or call us on the phone. If you area contacting us through our online form, you will automatically be registered for our free giveaway and email newsletter. If you want to speak to one of customer service specialists, call us at: (919) 975-7414. You will be talking to someone at our factory, in the U.S.